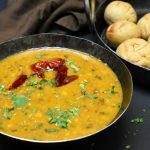 what is Leftover Dal Poori Recipe? 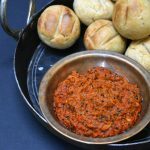 Dal poori is a soft and moist poori flavoured with some cumin seeds and coriander. 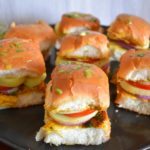 This particular recipe uses cooked dal. So the pooris have the goodness as well as the flavour of lentils. 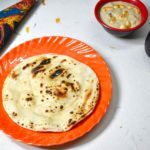 I have prepared Dal Poori Recipe with leftover moong dal. You can even use tuvar dal or chana dal. Rather they are better choices for dal poori. 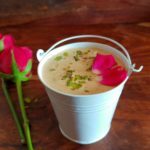 I have kept the recipe very simple… by adding only some coriander for freshness and cumin seeds as they enhance the flavour of dal. 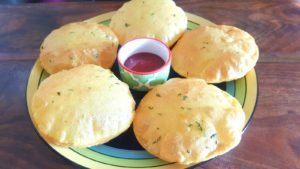 Dal pooris do not dry out… so they are a great tiffin recipe or lunch box recipe. 1. 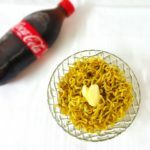 In a bowl add 2 cup whole wheat flour, salt to taste, 1/2 tsp red chilli powder, 1/4 tsp turmeric powder, 1/2 tsp cumin seeds and handful of chopped coriander. 2. Prepare smooth semi soft dough using 1 cup leftover dal. Tip: Add dal gradually… the quantity required depends upon the consistency of dal. 3. Cover the dough and leave it for 10-15 minutes. After 10 minutes knead it once again. 4. 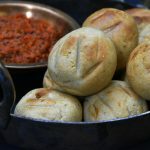 Divide the dough into balls and roll into pooris. 5. Heat sufficient oil in a deep pan. Once it is hot add pooris. Press them slightly so that they puff up. Flip and cook from the other side too. 6. 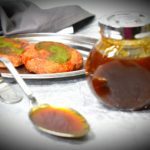 Serve dal pooris with a cup of tea or any pickle or tomato ketch up. 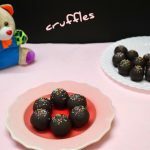 It can also be served with any dry dishes or gravies. In a bowl add 2 cup whole wheat flour, salt to taste, 1/2 tsp red chilli powder, 1/4 tsp turmeric powder and handful of chopped coriander. Prepare smooth semi soft dough using 1 cup leftover dal. Tip: Add dal gradually… the quantity required depends upon the consistency of dal. Cover the dough and leave it for 10-15 minutes. After 10 minutes knead it once again. 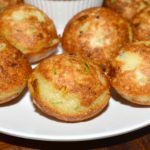 Divide the dough into balls and roll into pooris. Heat sufficient oil in a deep pan. Once it is hot add pooris. Press them slightly so that they puff up. Flip and cook from other side too. 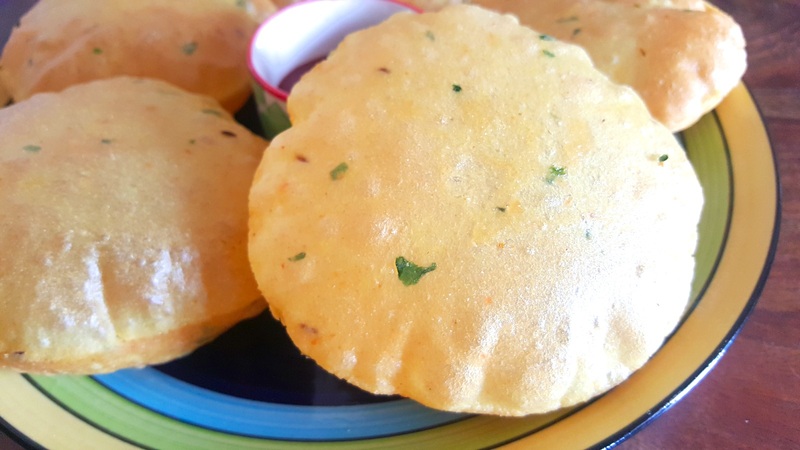 Serve dal pooris with a cup of tea or any pickle or tomato ketch up.